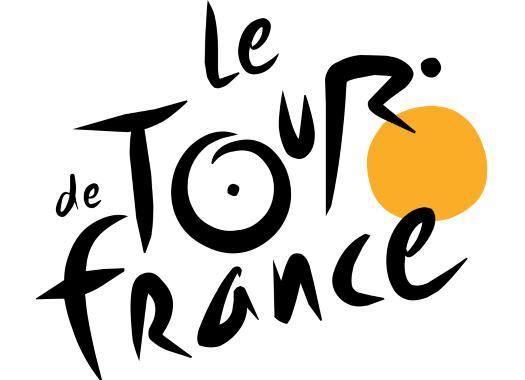 Tour de France's director Christian Prudhomme has ruled out the idea of organising a French grand tour for women. With the developing of women's cycling and the UCI's determination of improving the conditions of the riders, the call for a female Tour de France parallel with the men's race has become louder and louder. But the director of the French grand tour doesn't see it happening any time soon. "It is impossible to organise a Tour for the women during the Tour de France, simply because we don't know how to do that," said Prudhomme in Eurosport's Bistrot Velo. "We gather 29000 gendarmes and firefighters for the Tour, as well as a few thousands of agents. "Then the caravan is also a problem. It just doesn't work. You shouldn't forget that we are guests in France." But Prudhomme also defended everything they already do for the female side of the sport. "At ASO we already do a lot for women's cycling, just think of races like the Fleche Wallonne, Liege-Bastogne-Liege and La Course, both in the Tour de France and La Vuelta," the director commented. "Do we want to help in the development of women's cycling? Yes! But we're also going to say something here: No! It is just not happening the Tour. That is the truth."